Johnthebap.com has free christian hip hop mixtape downloads with new music from gospel rap artists like Bizzle, Lecrae, Flame, Eshon Burgundy. Da' TR.U.T.H. and more! Stay Humble - The Mixtape! 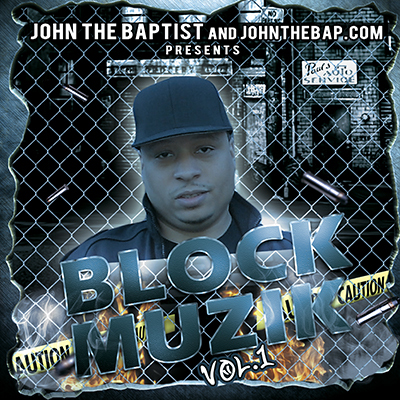 John the Baptist and johnthebap.com presents Block Muzik Vol. 1! A new fiery christian hip hop mixtape catered to the steets! This is the perfect tool for street evangelism and street ministry! The entire project is directed towards the drug dealers, hustlers, shooters, and dudes on the roughest blocks in the hood. Thus, the title "Block Muzik." We encourage those who do street ministry in urban areas to download, burn cds, and pass them out on the streets! Enjoy this free download! 13 Selah The Corner ft. Bizzle - Find Out This is G.O.M. John the Baptist brings the perfect gift to you and your significant other! 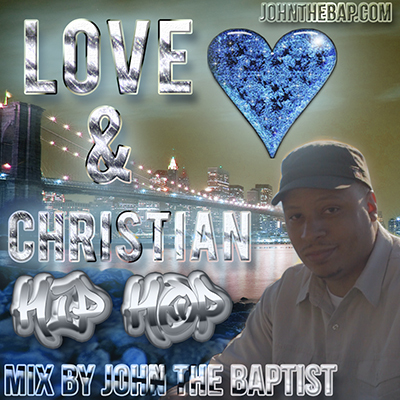 The Love & Christian Hip Hop Mixtape! Filled with Christ-centered christian hip hop love songs, this mix is a must have for couples and singles who love Christ and christian hip hop! Enjoy this free download! 02 W.L.A.K. ft. Christon Gray & Swoope - W.L.A.Q. 05 Bizzle ft. Willie Moore Jr. - Make Her the Mrs.
11 Stephen The Levite ft. Wes Pendleton - S.O.S. 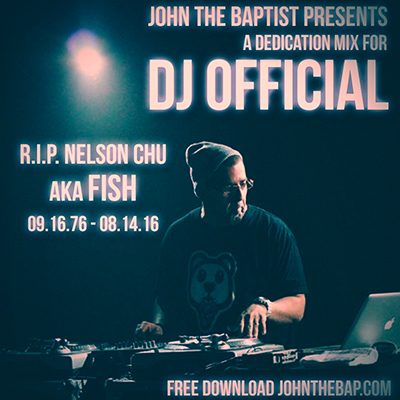 John the Baptist and johnthebap.com present a special tribute in honor of DJ Official. This dedication mix features some of the best from his large body of work! Please continue to pray for his family and friends. 02 Feels Good - The Ambassador ft. Da' T.R.U.T.H. & S.O.U.L. 16 They - Da' T.R.U.T.H. Iz-Real, Flame & Da' T.R.U.T.H. John the Baptist is a christian hip hop music producer who has worked with many talented and gifted artists nationwide and internationally. 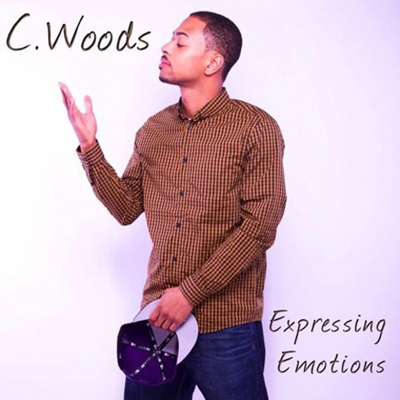 His debut producer album entitled "The Watering" is available for FREE DOWNLOAD! The concept of the album comes from 1Cor. 3:6-7 and includes features from Young Joshua, J. Johnson, J.A.Z., Mahogany Jones, Techniq, Disciple (D.I. ), D-Lo, Trevor Pope and Walk Worthy. Prepare your ears for hard hittin' east coast hip hop production and refreshing lyricism! 05. Hear Your Voice Calling ft. J.A.Z. Here's a free download of Stay Humble - The Mixtape! 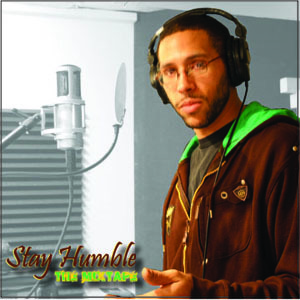 Stay Humble is a dynamic christian hip hop artist from Pittsburgh, PA. His lyrics are truly a breath of fresh air! Packed with the Word, hard hittin' lyricism, raw truth and fire hip hop beats, the Stay Humble mixtape will have you rockin'! This mixtape is a BANGER!! Enjoy! John the Baptist is at it again! This time releasing a remix project entitled the Gravity Baptized EP! 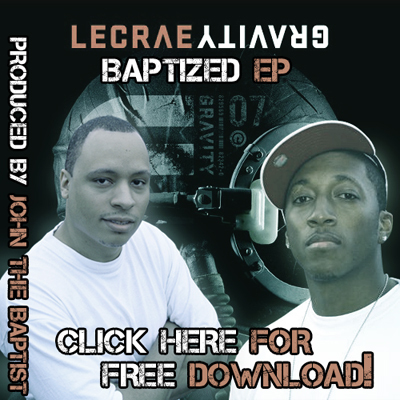 On this project John the Baptist remixes several songs from Lecrae's groundbreaking album 'Gravity.' Enjoy this free download! 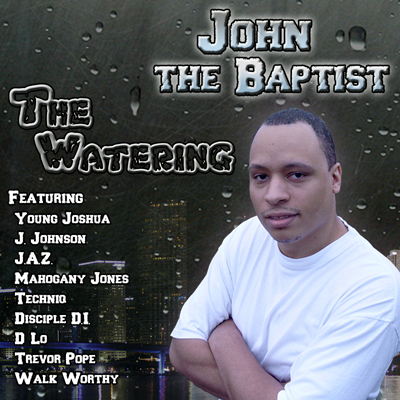 John the Baptist has produced tracks for christian hip hop artists nationwide and internationally. With the release of his project the John the Baptist Remixtape Vol. 1, John has taken on the challenge of remixing some of the very best in christian hip hop. This creative project includes remixes of classics from the 116 Clique Compilation album, DJ Morph International, songs from Lecrae, Tedashii, Mahogany Jones, Sho Baraka, Json, Sean Slaughter and more!